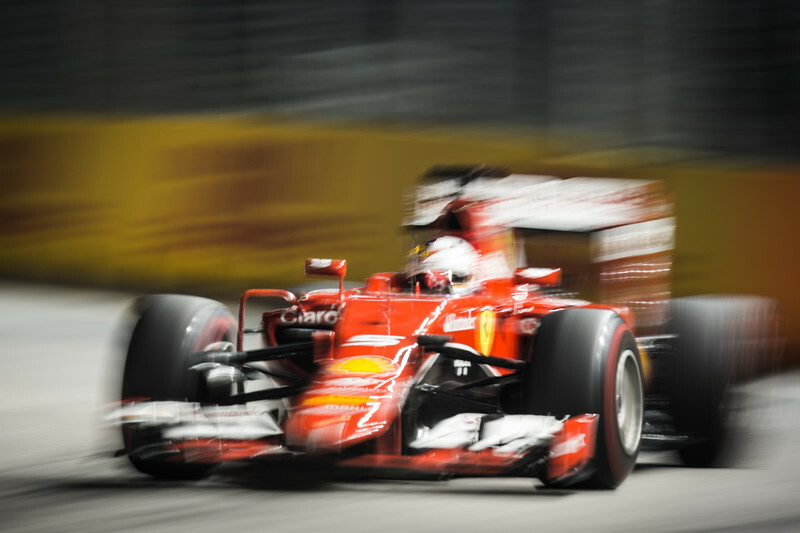 The Formula One week end in Singapore was dominated by Scuderia Ferrari from Wensday till the Sunday finish line. 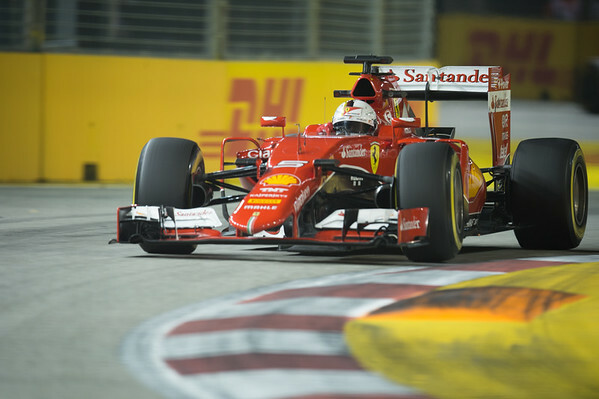 Sebastian gained the pole position and led the race from start to finish for the second win of Ferrari of the season. Daniel Riccardo finished second on a circuit that also in 2014 saw him on the podium. Kimi Räikkönen came in third completing the podium under the bright lights of the circuit. Mercedes, after the deflate gate in Monza, finish 5th and 6th.